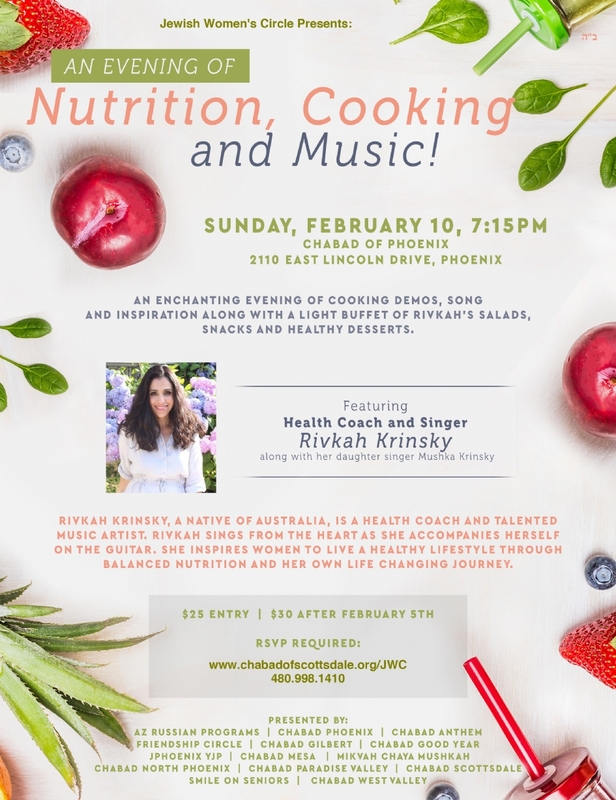 An Evening of Nutrition, Cooking & Music - Chabad of Scottsdale Arizona. 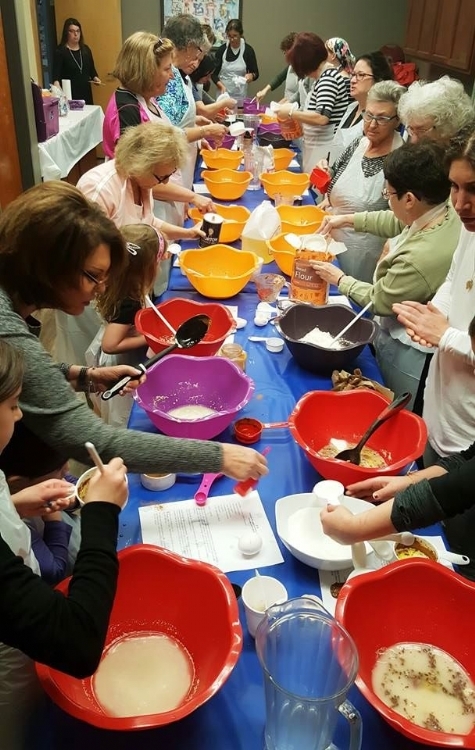 Jewish services, Kosher, Hebrew School. 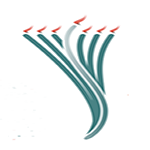 I acknowledge and agree that a refund or credit will not be issued if reservation/s are canceled less than one week prior to the program/event/dinner/Seder. I have read and acknowledge the above statement.